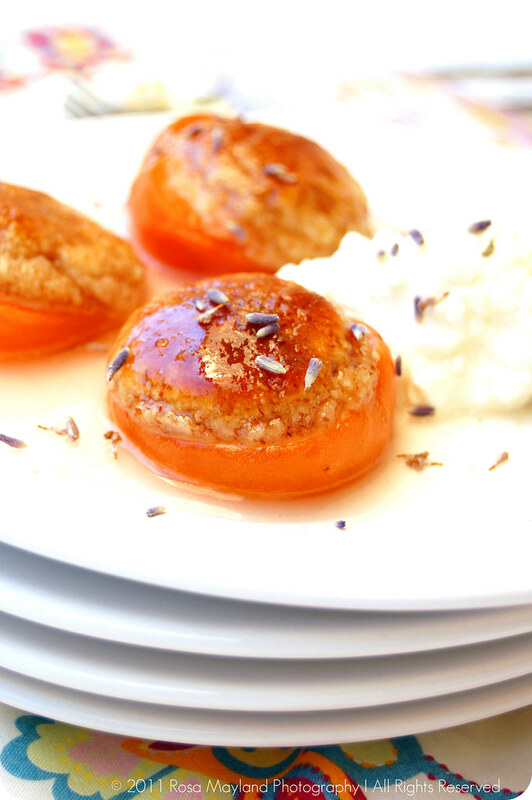 Tag Archives: "Baked Apricots Stuffed with Almond Paste"
With the arrival of hotter weather, I am thrilled that some of my favorite fruits are starting to grace (super)market stalls. They are so fabulous that I can never get enough of them. Not one week goes by without me making either pies, pastries, cakes, trifles, crumbles, clafoutis or cobblers in my itsy-bitsy apartment kitchen.